More information has been leaked online about PlayStation’s new, upgraded console called PlayStation 4 Neo. Hardware specs like processor, graphics and memory have been revealed. Sony has reiterated that the two consoles will co-exist and that all games released from October will work on both platforms. Furthermore, the UI is identical for both platforms. Neo’s processor utilises the same design and architecture as PlayStation 4. The clock frequency, however, has increased by 30% from 1.2 GHz to 1.6 GHz. This is a significant speed improvement that gamers will enjoy when playing games. The graphics circuit uses an improved version of the AMD Graphics core next architecture. The computational capacity has increased from 1,843 gigaflops found in the old circuit to an amazing 4,198 gigaflops in the new one. That’s an increase by a whopping 128%! In addition, the speed has been boosted by 15%. The RAM memory is unchanged at 8 GB. 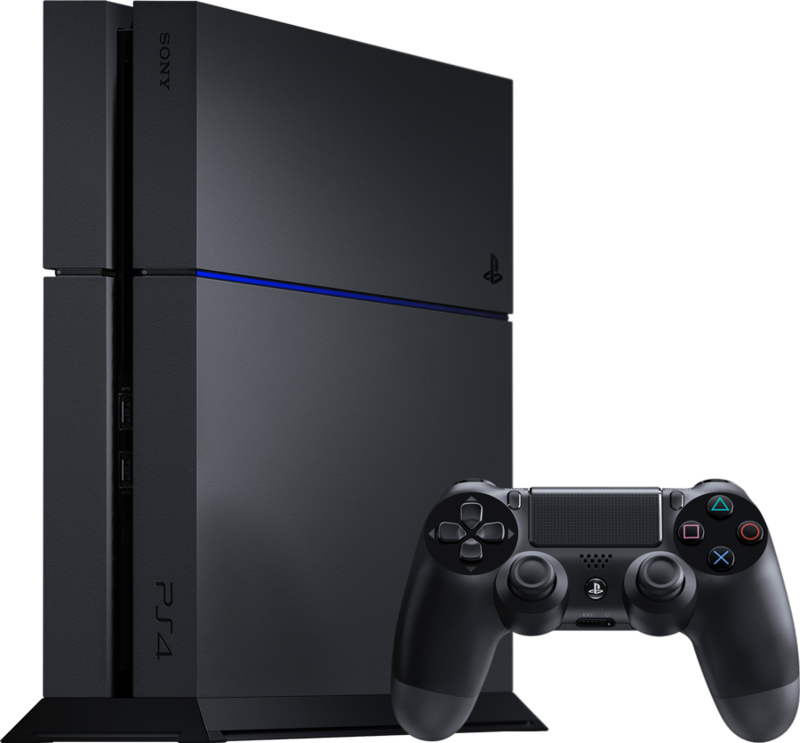 PlayStation 4 Neo has increased the clock frequency from 5,500 MHz to 6,800 Mhz, which corresponds to a performance increase of about 24%. The storage remains the same as PS 4’s storage. Hence, Playstation 4 Neo have two storage options: 500 GB and 1 TB. The soon-to-be-released XBox One S offers 2 TB storage, so Sony is lagging behind somewhat in terms of storage capacity. The graphics have been upgraded. Neo offers more graphics functions that games can use. In addition, the display frequency is higher and more robust, which yields a better gaming experience overall. Neo will most likely also support VR. Most observers believe that Neo will be released in September or Octoberthis year. There are a few gaming conferences this spring that Sony might consider suitable for a launch event. The price hasn’t been confirmed yet, but expect to pay more for Neo due to the upgraded hardware specs. A reasonable guess would be around NZ$650.